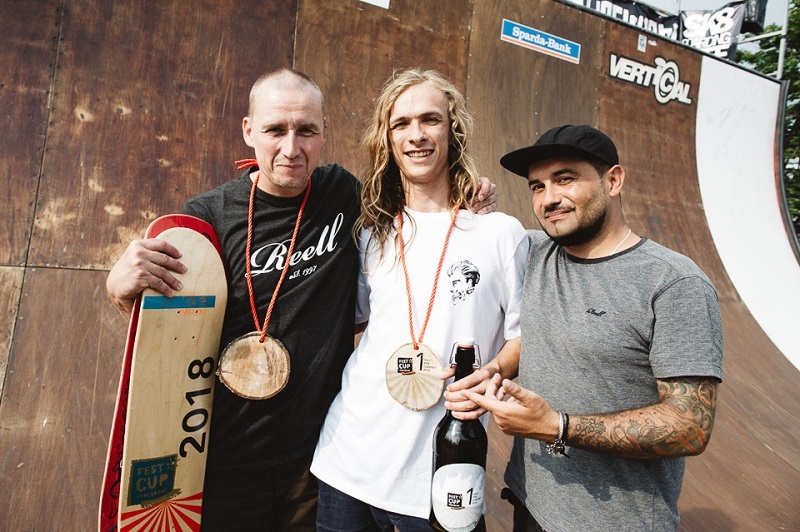 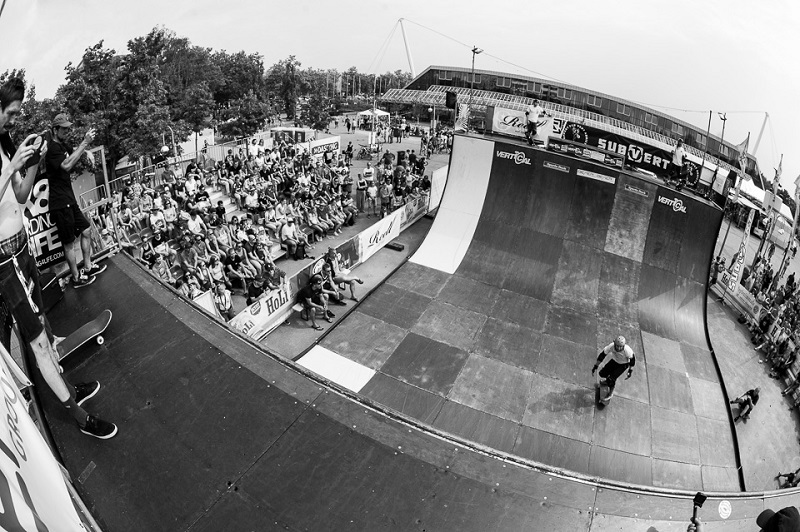 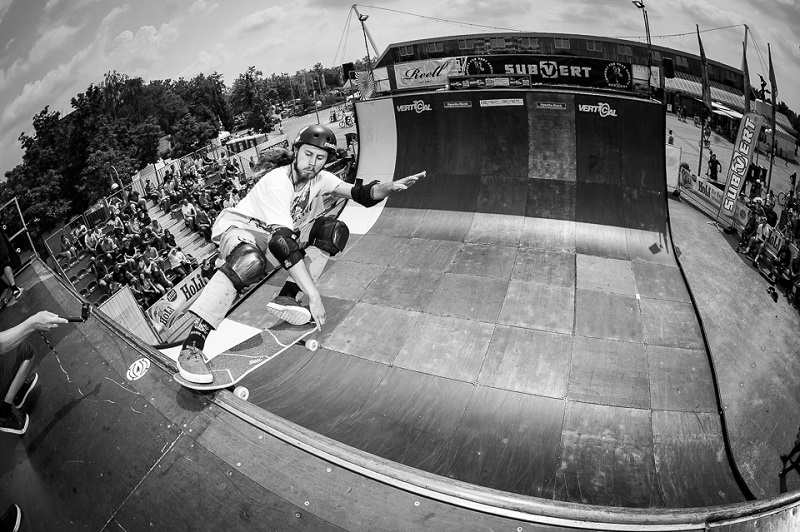 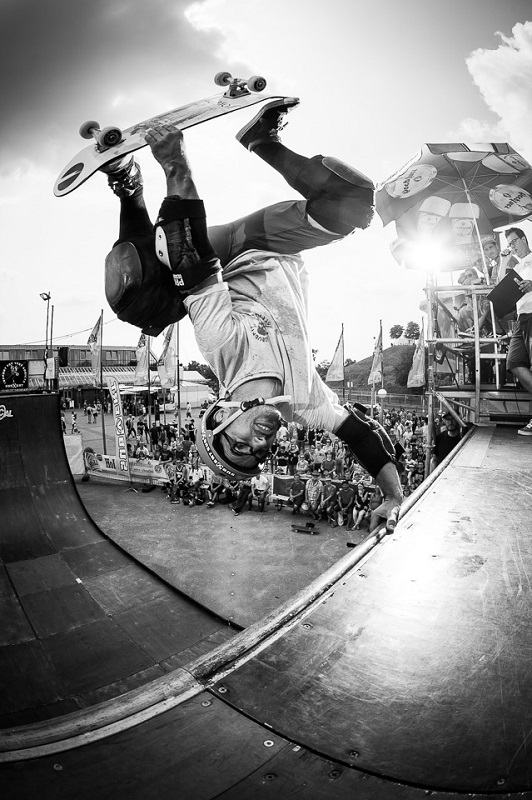 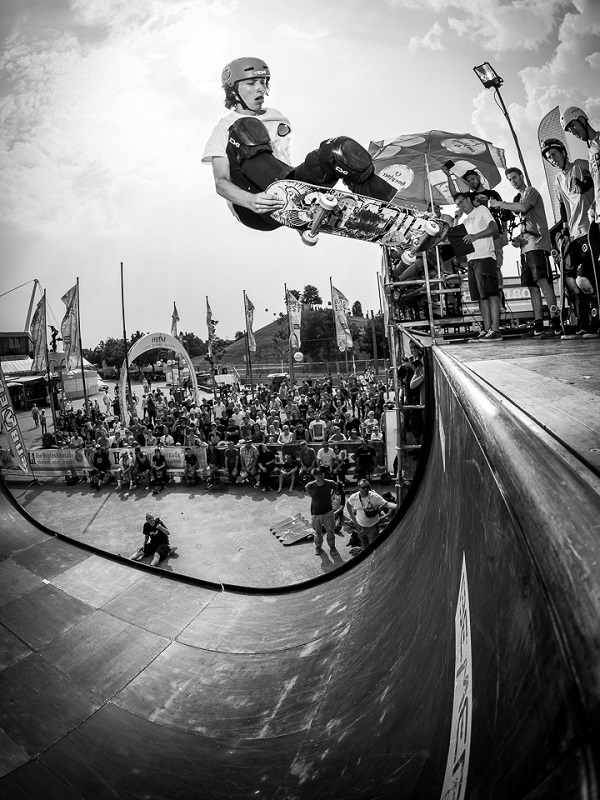 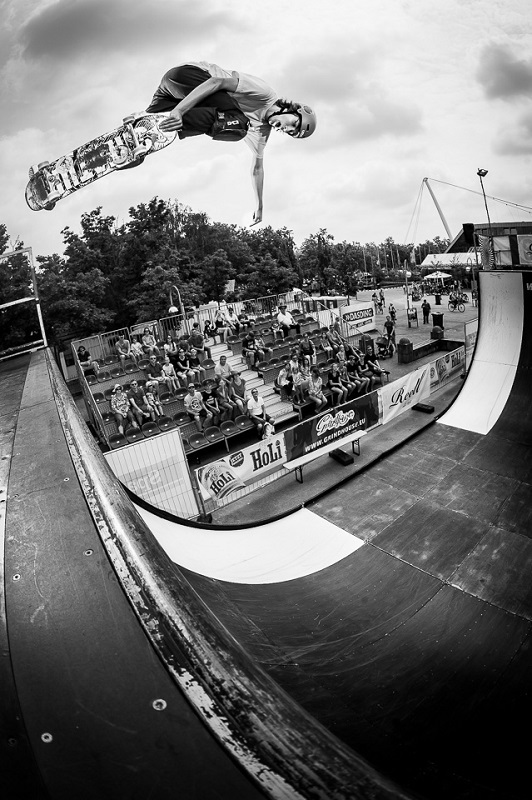 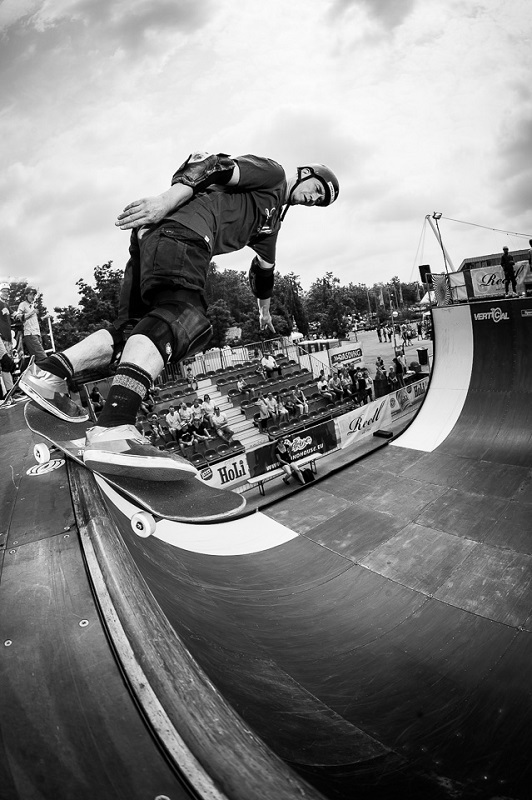 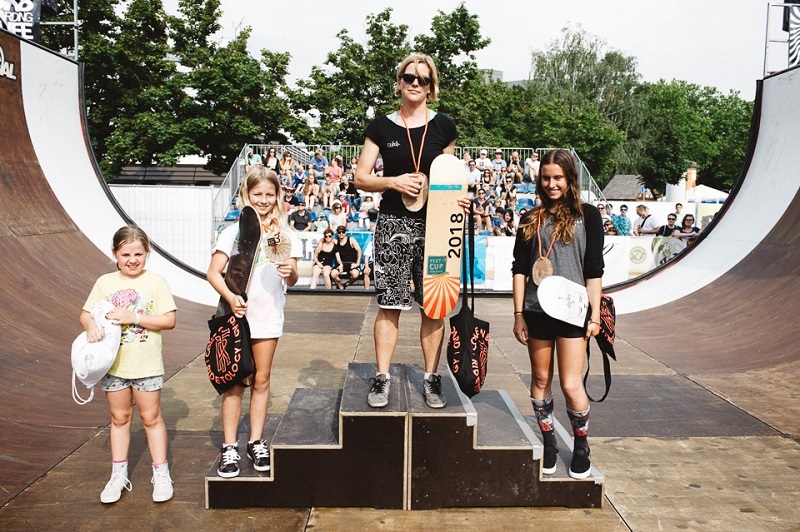 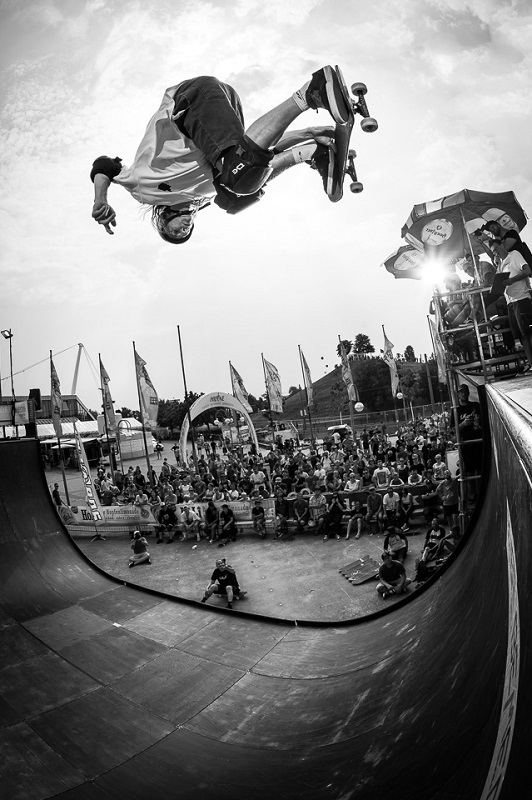 The festival ´Das Fest´ in Karlsruhe / Germany has the ´Fest Cup´with one of the biggest Halfpipe competitions. 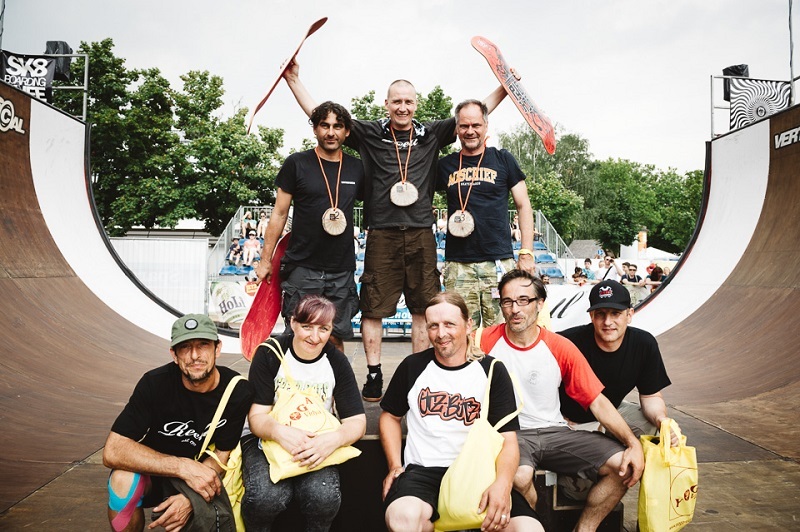 Our team join this since years & teamrider Johannes ´Cho´ Thurn made the 1st at the pro section, old dog Dirk Roesen the 1st at the master section. 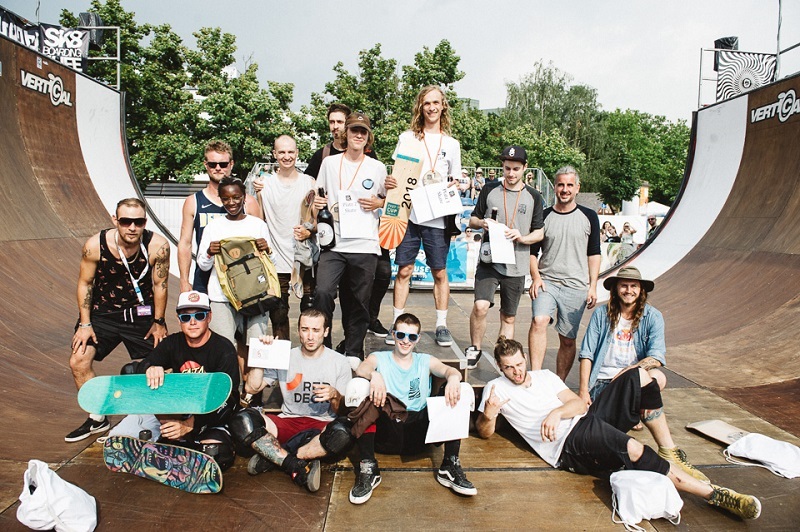 Congrats mates & all competitors! 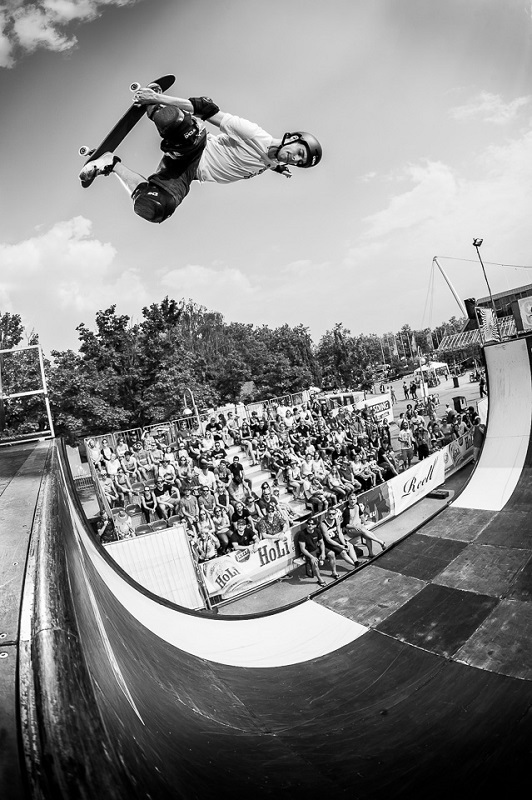 See you in 2019... but before, here are some action pics & impressions by photographer Fabian Reichenbach. 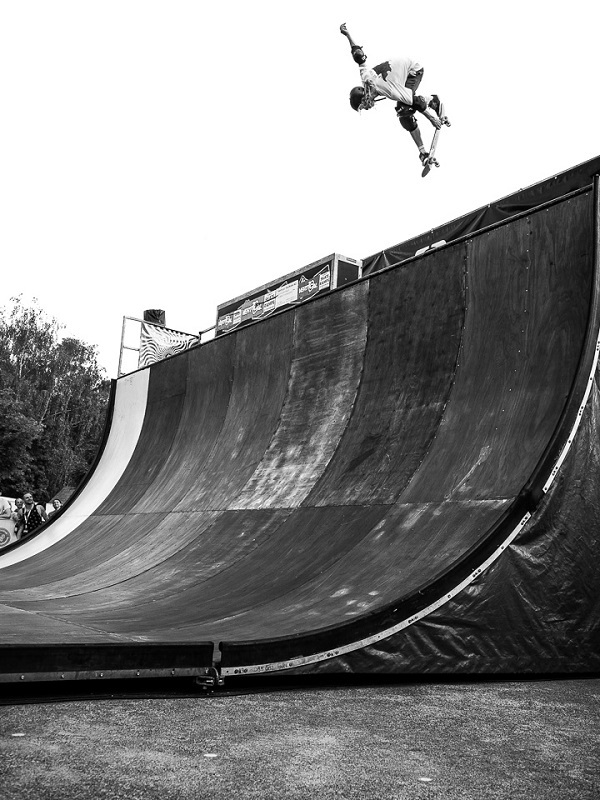 Next week the clip will follow.